Bad news, Philadelphia Eagles fans. You no longer root for the “reigning” Super Bowl champions. You are now fans of the “defending” champion. There is a difference, although it’s basically a matter of semantics. 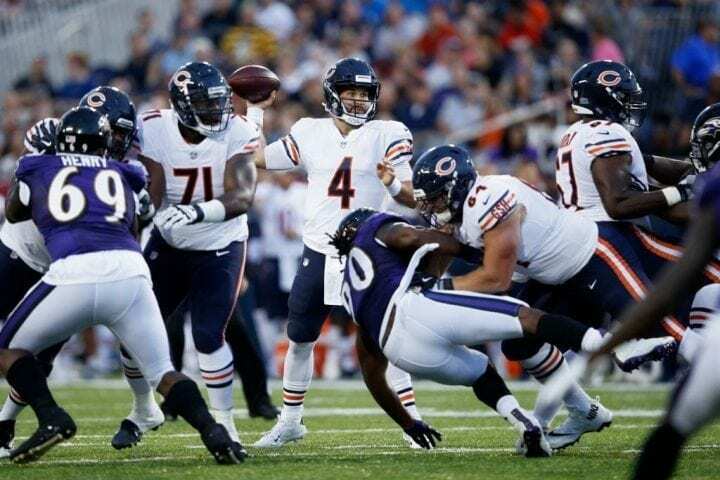 And all it took to change the characterization was the kickoff of the NFL’s Hall of Fame preseason game Thursday between the Baltimore Ravens and Chicago Bears in Canton, Ohio. The 2018 season is now underway and the chase to declaw the Eagles is on. Unless you were Joe Flacco, now in big battle with rookie Lamar Jackson for his job as the Ravens quarterback, the game likely had no real implications. But what made it fascinating to watch was to see how players and officials would react to the NFL’s new use-of-helmet rules. The now ever-vigilant league, more conscious of safety than before – when men were men, we suppose – wants to make sure its players live to live another life after retirement. 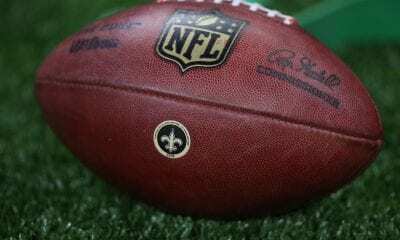 Essentially what happened was, the NFL drew up a new set of stricter rules in March to discourage the dangerous act of players on both sides goring opponents head first. There will now be penalties assessed if it happens. Every NFL team began teaching and stressing the new mandated techniques during mini camps. And every team will eventually hear a lecture from a team of officials sent to their training camps. The officials will also show videos, broken down by position, to help illustrate their talking points. 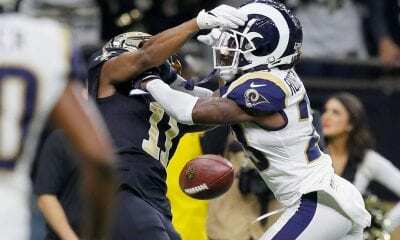 There seems to be no debate that something needed to be done to try and lessen the concussions and more serious injuries that often result from players colliding like rams on a Bavarian mountain. But the problem, at least initially, is that players and officials may have different interpretations of what is allowed and what isn’t. For instance, the league has already made it clear that a player can direct his head in any way needed to protect himself. And there will always be the issue of how the players will manage to quell the desire for violent contact likely imbedded in their DNA. Contact clearly avoidable and player delivering the blow had other options. A casual fan may have noticed a few calls during Thursday’s game that appeared questionable, certainly unexpected. The first 15-yard penalty took less than five minutes to call when Ravens linebacker Patrick Onwuasor was flagged for his hit on the Bears Benny Cunningham. But look, the head is connected to the neck, which is hinged to the shoulders, which are protected by pads. How, in the split second prior to contact, will officials be able to determine when leading with the shoulder turns into intent to maim with the head. But the bigger issue seems to be how the players will make the adjustment to eliminate misinterpretation. Linemen have already spent the last three seasons trying to adjust to new directives concerning the hands-to-face rule. Now any contact to the face is to be called a penalty. 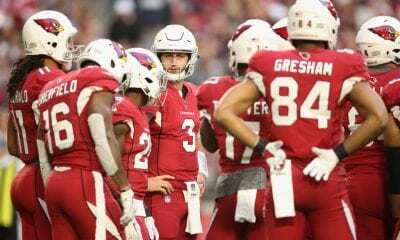 “Anything with the helmet this year, they’re not gonna let that go,” NBC analyst Cris Collinsworth said during the game.